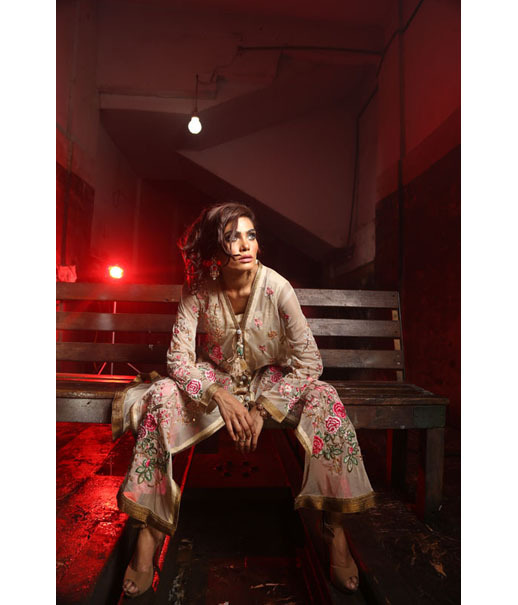 Zohra Alam is an exclusive new private label located in Karachi. She specializes in digital print and recently launched her debut collection of Mughal prints. Her work exudes luxury and authenticity. Zohra offers an innovative range of silk prints using edgy silhouettes. We look forward to many more exotic collections from Zohra. She has a remarkable sense of style incorporating beautifully painted historic patterns and pictures into her work. She uses vibrant colors that bring her pieces to life. Please visit our Events page for details on Zohra's upcoming exhibitions.